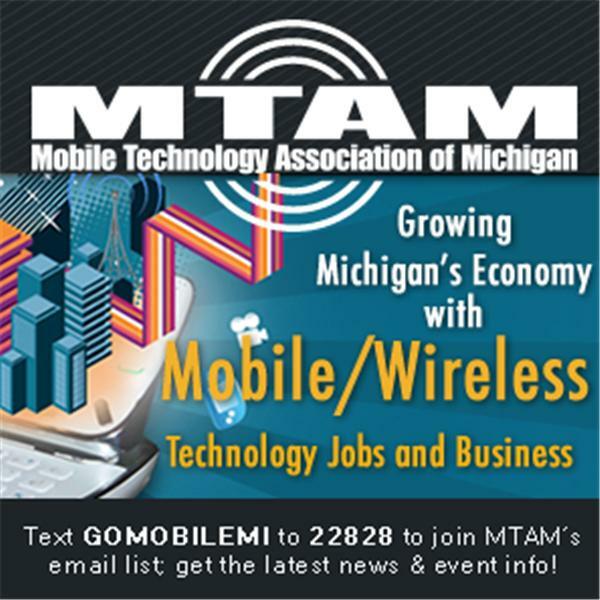 As the automotive industry changes, Michigan remains at the forefront of this disruptive technology evolution, doing what we do best, letting our entrepreneurs and innovators lead the way for the nation and the world to follow, while we concurrently take Mobility and Connectivity to the next level! We’re also exploring how connected technology is revolutionizing healthcare delivery and consumer expectations; and looking at connected technologies from a global perspective , which industries will they impact, what’s the effect on our economy, are we training our children for the right jobs, and how will they change our lives now and in the future? Given the emphasis on connected technologies on industries across the board, TiE Detroit knew that the time is right to make Connected World – Connected Technologies, with special focus on Mobility, HealthCare and Global Connectivity, the focus for TiECon Midwest 2016. Please join Melissa Birnie and Tel Ganesan, Managing Partner of Kyyba Ventures, President of TiECon Detroit and Chairman of the TiECon Midwest 2016 Conference, on Monday, October 10th at 9:00 a.m. as they discuss the upcoming event, the exciting connected technologies being advanced in Michigan, and the role entrepreneurs are playing in the growth of these technologies.